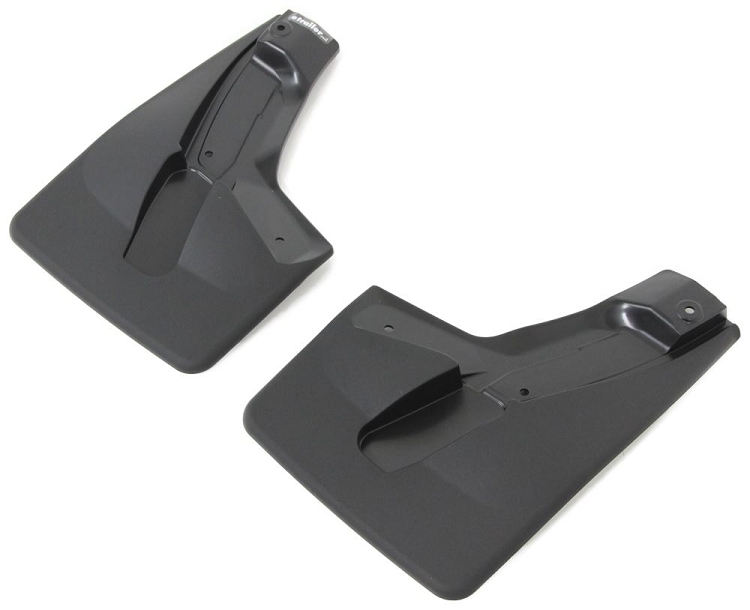 The WeatherTech® No-Drill MudFlap set literally “mounts-in-minutes™” (in most applications) without the need for wheel/tire removal, and most importantly - without the need for drilling into the vehicle’s fragile painted metal surface! 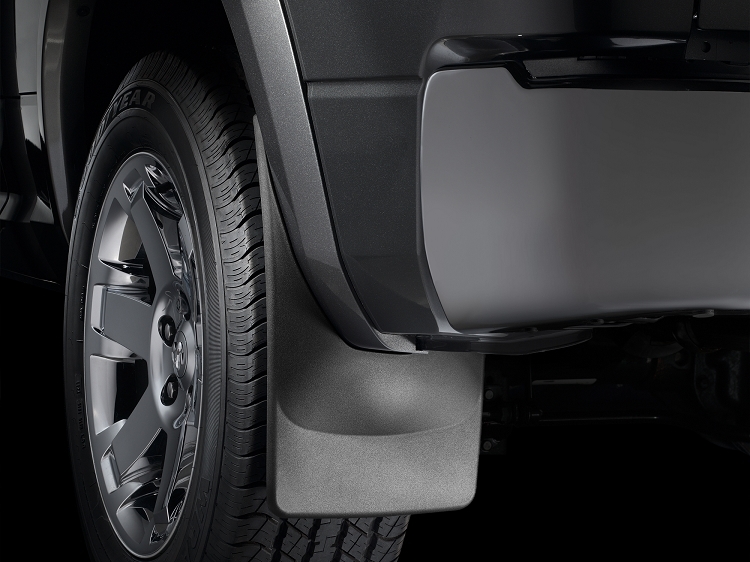 Contoured specifically for each application and molded from a proprietary thermoplastic resin, the WeatherTech® MudFlap No-Drill DigitalFit® will offer undeniable vehicle protection. 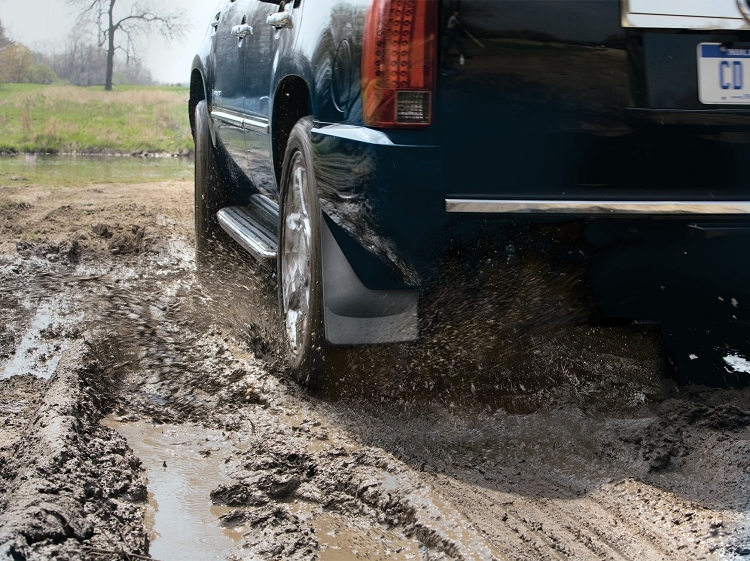 Featuring the patented QuickTurn™ hardened stainless steel fastening system. 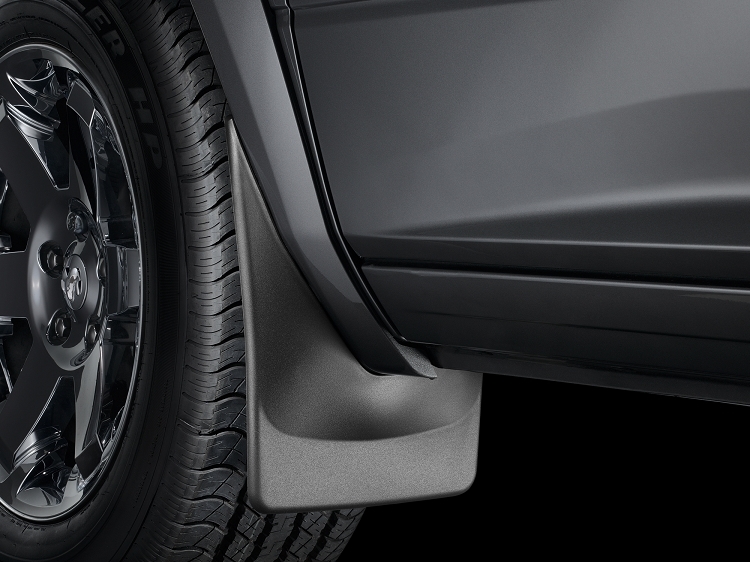 The WeatherTech® No-Drill MudFlap provides protection for your vehicle’s most vulnerable rust area; protecting the fender and rocker panel from stone chips, slush, dirt and debris.